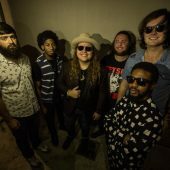 When folks have paid tribute to Merle Haggard recently, they’ve mostly picked the obvious songs: “Mama Tried” and “Okie From Muskogee.” But Grammy-nomined singer-songwriter John Fullbright – an actual Okie, unlike Merle – dug far deeper into the catalog, for the best Haggard cover yet. It’s an obscure song called “Sometimes I Dream,” from Haggard’s 1990 album Blue Jungle. How many people know Haggard albums from the ’90s? Fullbright may not either – he says this was a double tribute, as he learned the song from Steve Young, who also passed recently. He played the song on Prairie Home Companion last weekend as part of host Garrison Keillor’s farewell tour. 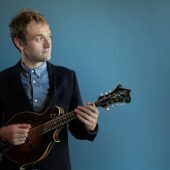 A familiar face accompanies him on mandolin: Chris Thile of Nickel Creek, who is taking over from Keillor next year. 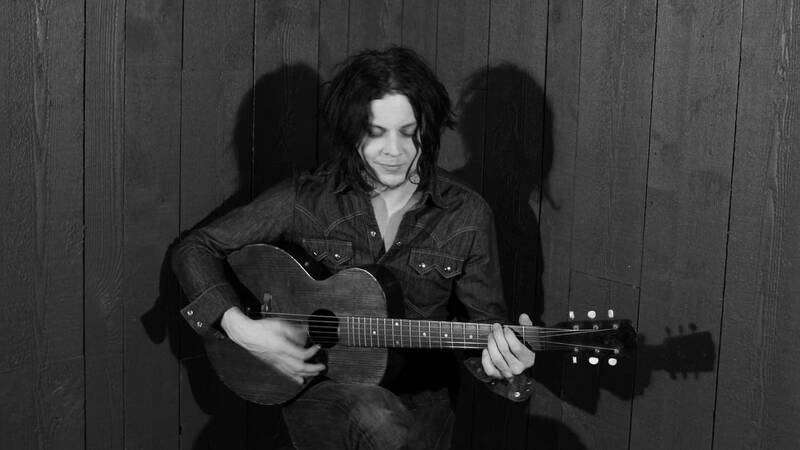 Watch the spellbinding performance below. Hear many more great Merle Haggard covers in our tribute last month. 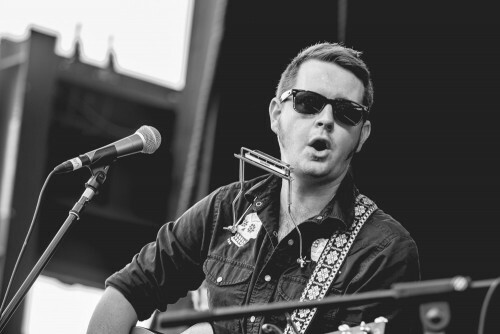 Check out more John Fullbright at his website.